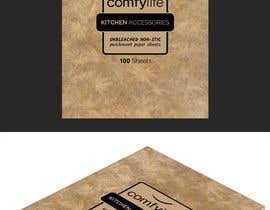 the size of the box is 31X41cm. 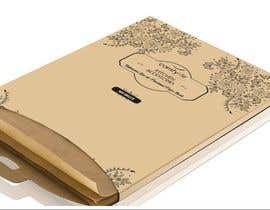 it will be in brown color. 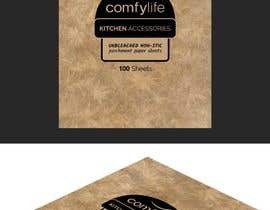 the design text needs to be in black color. 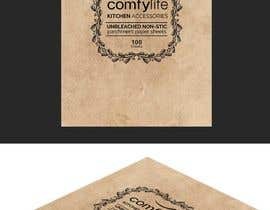 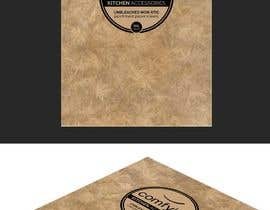 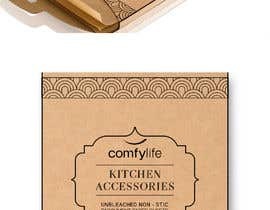 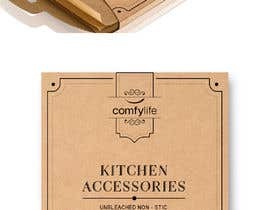 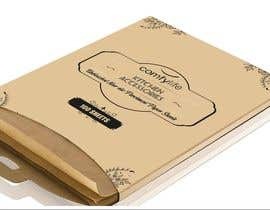 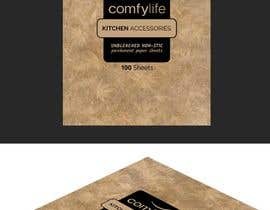 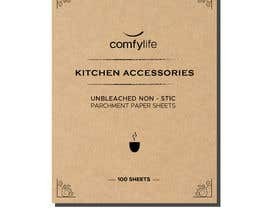 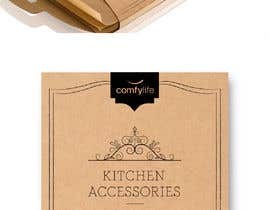 The text on the package can contain our Comfylife logo (I attached it), or/and creative design that you think will fit a cooking/backing paper product such as "Comfylife kitchen accessories". 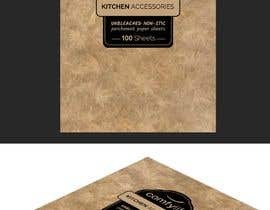 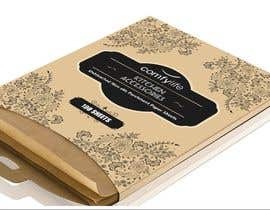 the text on the box design can be "unbleached non-stic parchment paper sheets" the number of units, or if you have good different creative ideas it will be great as well. 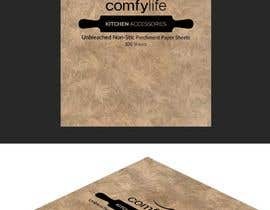 I'm sorry to say that some people copy design concept. That cause when judge think about this matte.